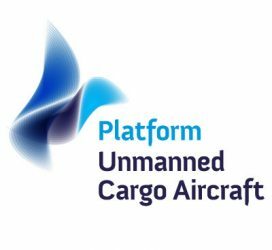 The Platform for Unmanned Cargo Aircraft (PUCA) aims to facilitate the development of unmanned cargo aircraft (UCA) and to let its members play a meaningful and profitable role in this development. PUCA aims to capitalize on the strengths of its members: logistics, systems integration, sensors and development of subsystems. More information about the 8th edition of the Unmanned Cargo Aircraft Conference, September 10-11, 2019, Greenville Convention Center, Greenville, North Carolina, USA. 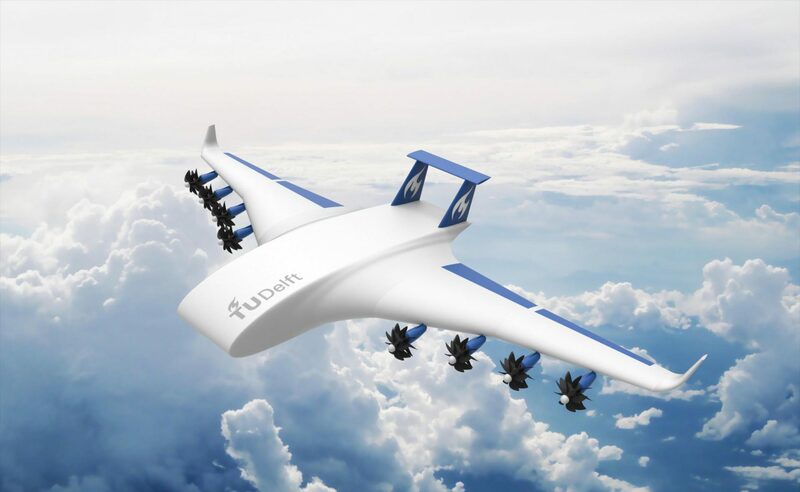 UCA can be both cheaper to operate and more productive than manned cargo aircraft. Cheaper because less personnel is required; one controller on the ground can handle a number of UCA and on long flights there is no need for an extra crew. Furthermore, a UCA can be built more cheaply than a manned aircraft (there is no need for life support systems etc.) and fuel consumption can be reduced by opting for a relatively low cruising speed. A higher productivity is possible because, for example, crew flight time limitations and the need to return crews to their operating base are absent. The advantages of UCA manifest themselves in particular with small planes (where, for example, crew salary expenses constitute a relative large percentage of operating cost). This means that UCA potentially do not merely compete with existing air transport assets, but can also open new markets. Worldwide there are still many areas that are deprived of high-quality transport because demand is uneconomically low or because geographical barriers limit the efficiency of ground infrastructure. For the moment PUCA directs its efforts primarily to UCA with a payload of ten tons or less, distinguishing two applications. Firstly: continental transport. For example: companies in Central and Eastern Europe, now constrained by inadequate ground infrastructure, would be able to transport their wares from small airfields (perhaps specifically created for UCA) to Western European or even American markets. The second application is intercontinental transport. For example: small companies in the Chinese hinterland can sell their goods via Internet to customers in Europe and transport them through small local airports. In both cases, the cargo volumes may not big enough for existing forms of transport. PUCA aims to do for material goods what the Internet did for immaterial goods: create a dense, adaptable network for moving goods so that each small company or even individual can become his or her own shipper. The size of the markets described above is not yet known. But it seems evident that these markets are big enough to justify the development of UCA.